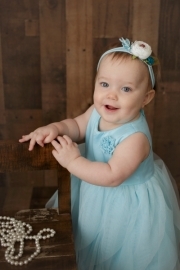 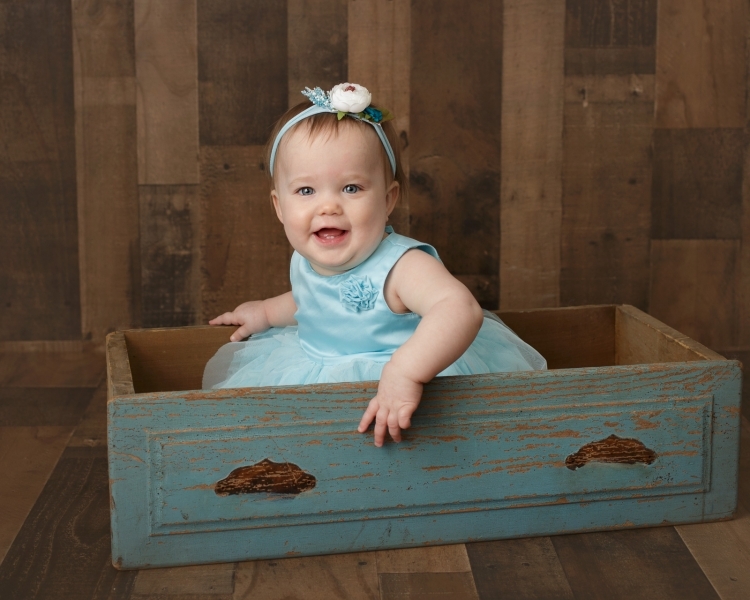 Toledo Professional Baby Photography provided by Stargazer Photography of Perrysburg, Ohio. 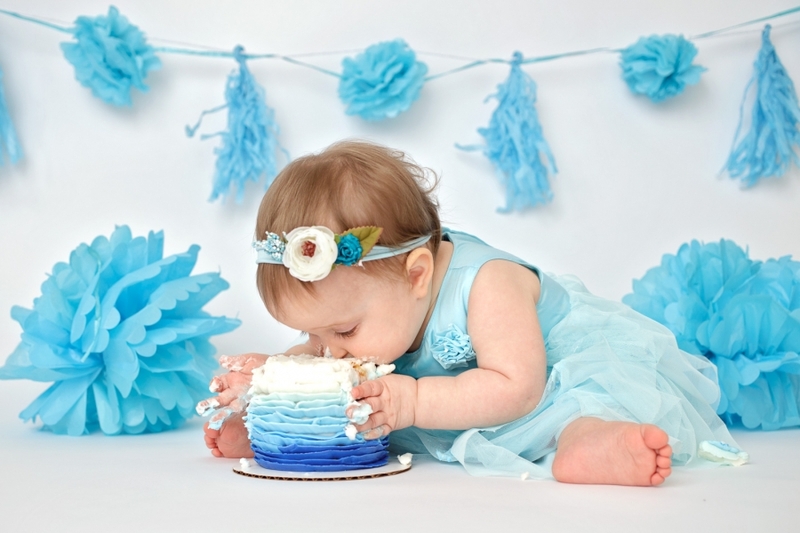 Stargazer Photography is not your ordinary Baby Photographer. Each customized Baby Photo Session is treated with care and creativity not found in other studios. 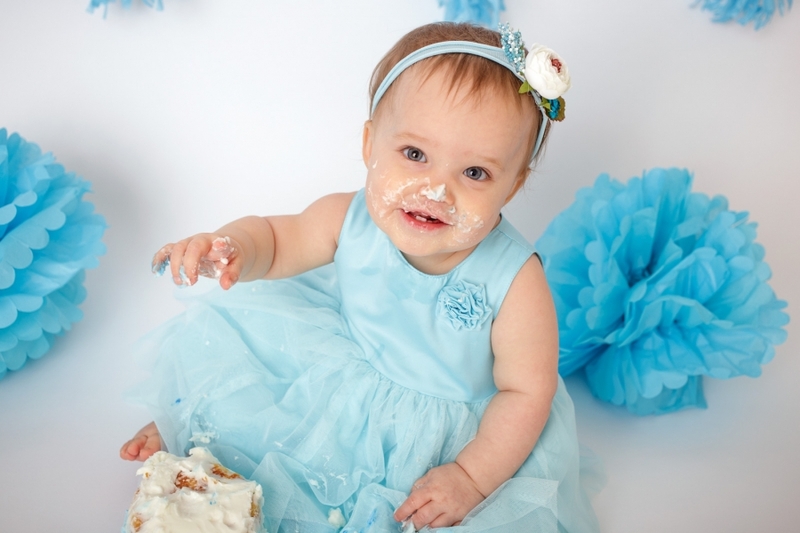 Your Baby Photos are carefully and safely captured to offer one of a kind Portraits that are as beautiful as your baby. 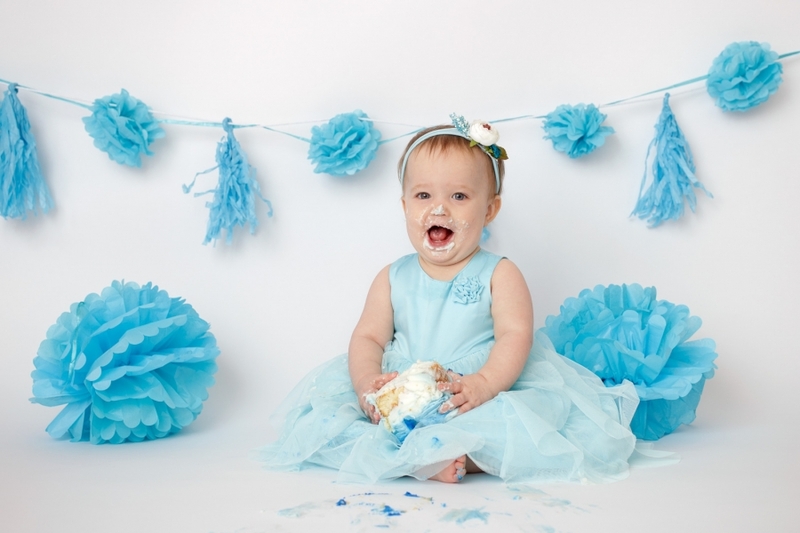 This is baby photography at its best. 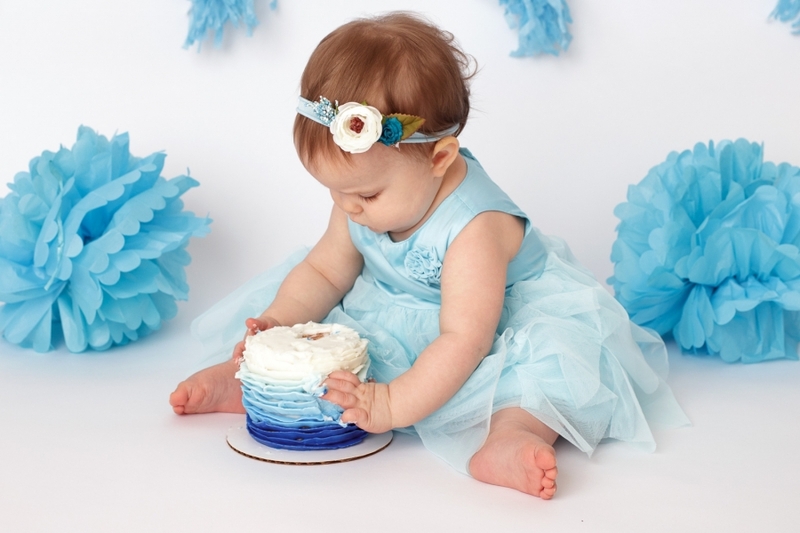 Stargazer Photography is an award-winning photography studio based in Perrysburg but also serving Toledo, Maumee, Rossford, and all of Northwest Ohio, and Southeast Michigan. 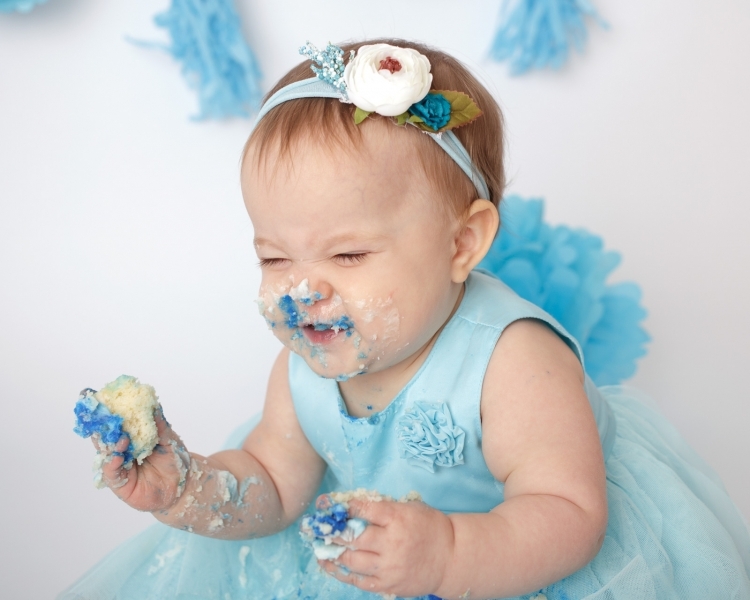 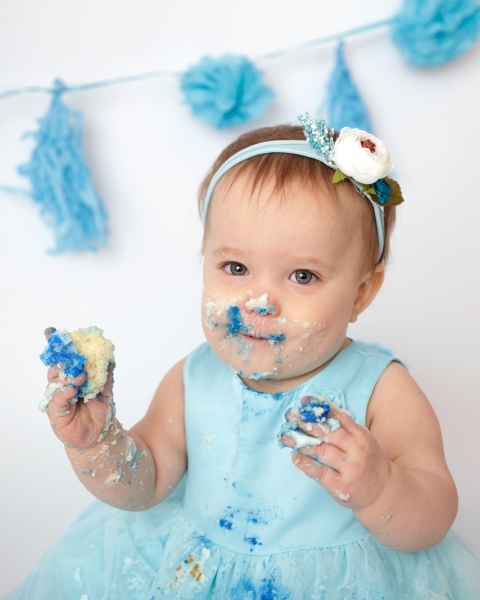 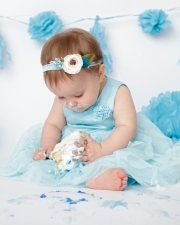 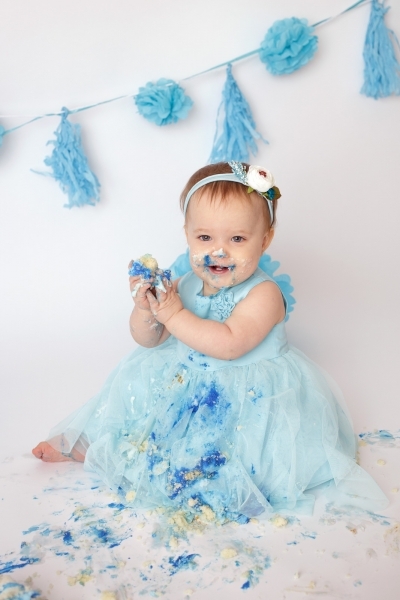 This entry was posted in 1 year Cake Smash and tagged 1st Birthday Photos, Baby Milestones, Baby Photography, Cake Smash, Perrysburg Photography Studio, Toledo Baby Potographer.